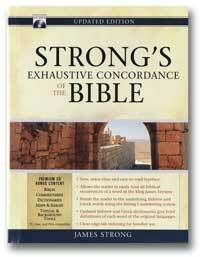 Strong's Concordance is another essential reference if you're serious about studying the Bible. A concordance lets you look up any word and see every verse where that word occurs in the Bible. Strong's also gives you the original Hebrew and Greek words, helping you better understand the meaning and study related words. 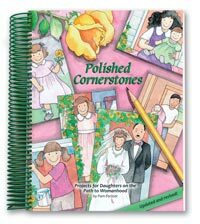 Along with Nave's Topical Bible, Strong's Concordance will help you and your children complete the Bible studies in Plants Grown Up, Polished Cornerstones, and Beauty and the Pig. 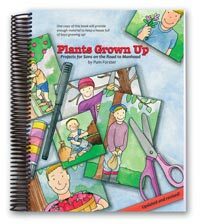 From Hendrickson Publishers.